Flanking the exterior of the property, General Growth’s premier Galleria at Tyler Mall has been enhanced with the addition of two building components . 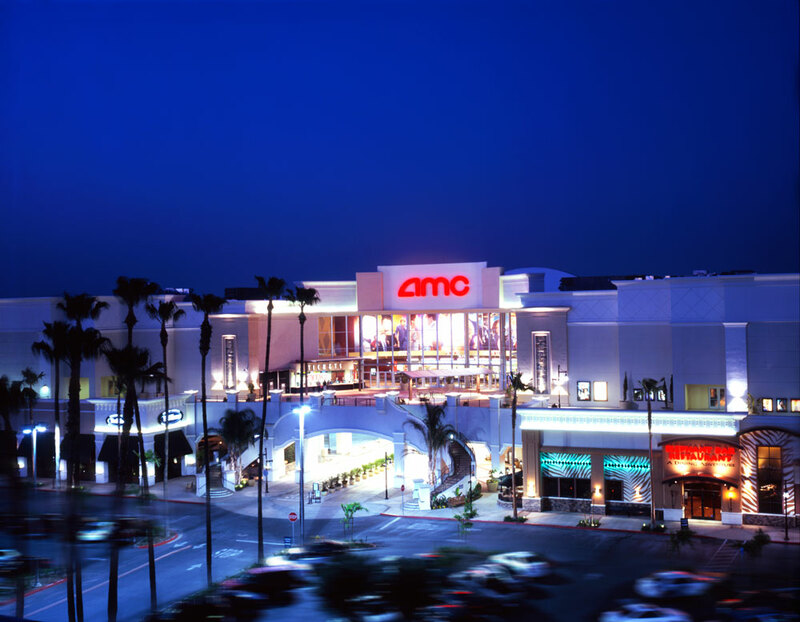 The “North Village” features a 16-screen AMC Theater set atop all-new street level retail shops and restaurants within a setting of festive plazas and walkways. The “South Village” showcases a new second entrance for the existing Macy’s department store. Additionally, a freestanding P.F. Chang’s China Bistro restaurant is also part of this project.